Martin Custom Shop Experts. 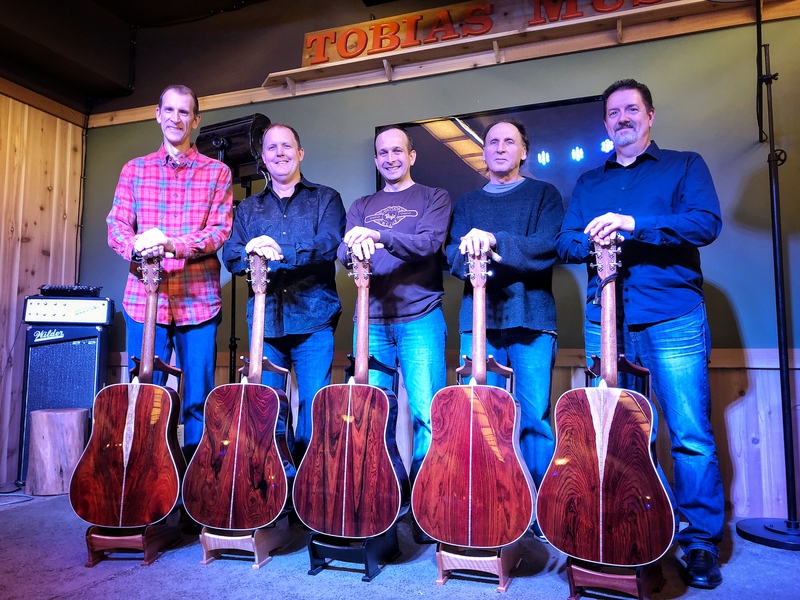 At Tobias Music in suburban Chicago, we can assist in ordering your Martin Custom Shop guitar. 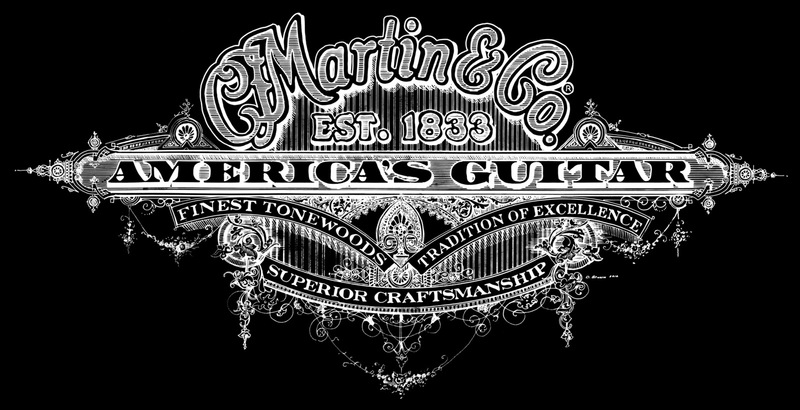 NOW YOUR MARTIN GUITAR ELITE CUSTOM SHOP DEALER. 40 YEARS OF MARTIN GUITAR EXPERIENCE. FOR MARTIN CUSTOM SHOP GUITARS. NO CUSTUM ORDER TOO BIG OR TOO SMALL. 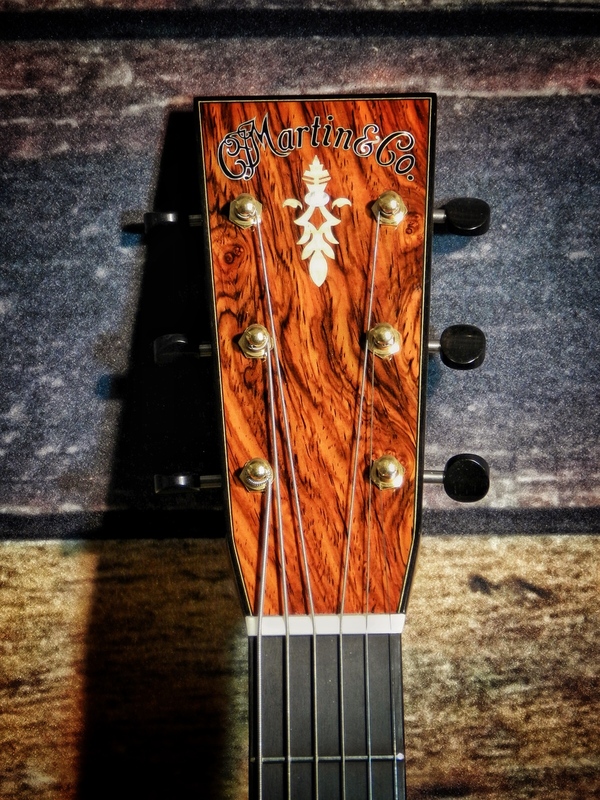 The world-renowned Martin Guitar Custom Shop along with Tobias Music are able to make your guitar dreams a reality. No idea is too big or too small. Dream it. We’ll build it. The Custom Shop Platinum Experience provides you with a memorable bespoke experience you will never forget. Your journey awaits. We can guide you through the process, as we have helped so many customers over the years. With our close relationship with the folks in the Custom Shop, we will help you dial it in. This is an online version of the options available. 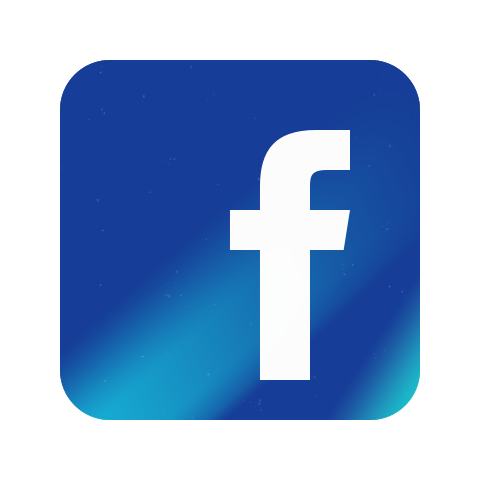 We are happy to assist you through this process. 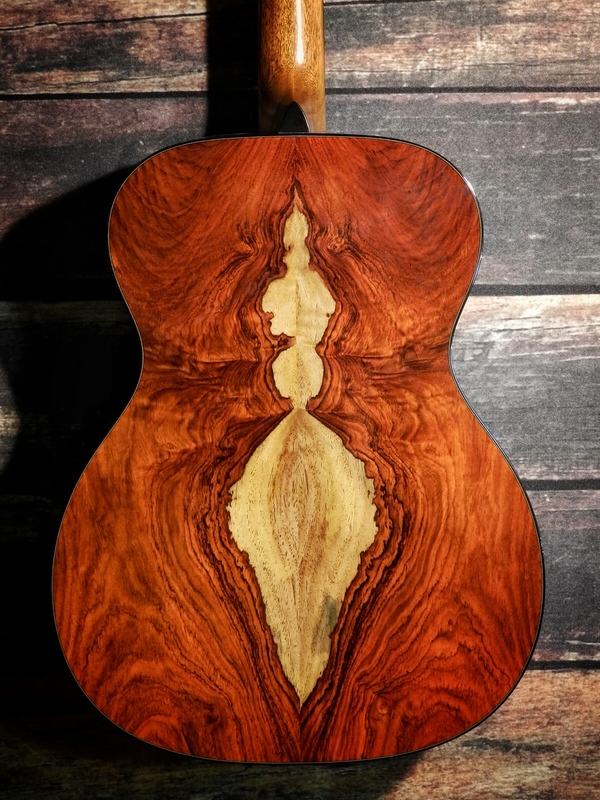 A one of a kind experience offered by Martin Guitars. On certain custom orders, you will be invited to travel to the Martin factory in Nazareth, PA to pick up your deluxe custom guitar in person. 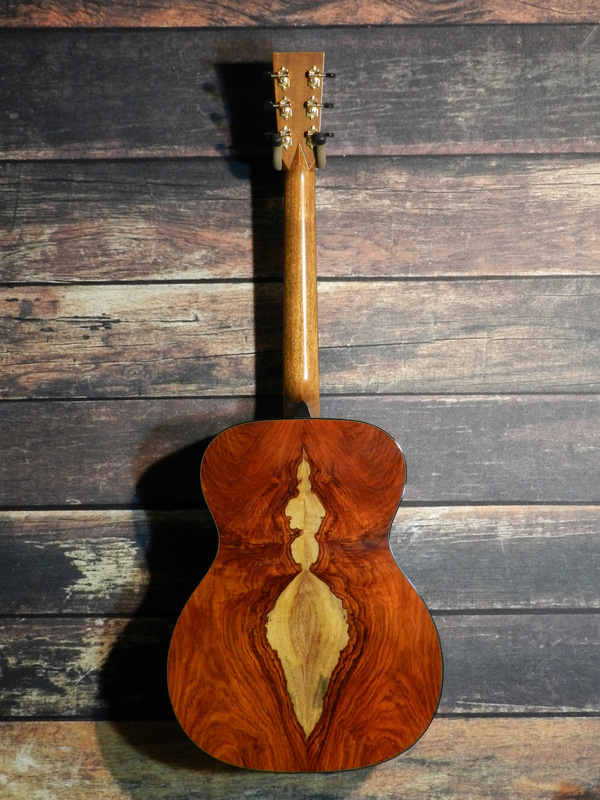 You will receive the Red Carpet treatment from Martin Guitars and Tobias Music. We have met many of our customers at the factory and shared their Platinum Experience with them.